Just purchased this beauty from Teds Cameras this weekend who were kind enough to price match Camera house. These shots were taken with an old Sony HX9V so apologies for the indoor lighting quality. Opening the box, manuals galore. Phase One Raw editor has a free version just for Sony users and is definitely a capable piece of software compared to Adobe’s Lightroom. Very happy about the standard micro usb cable and adapter. No more losing manufacture specific USB oddities. 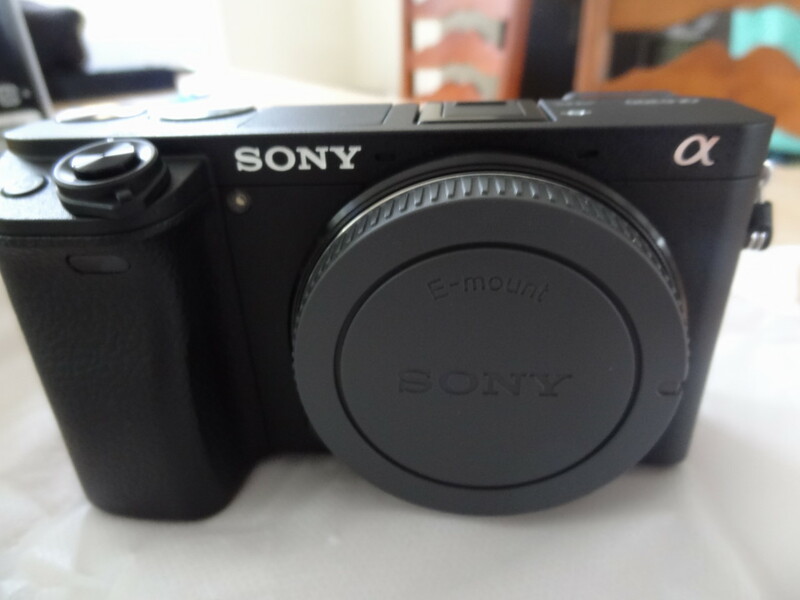 Taking the a6300 out of the box, again apologies for the photo quality. From now on shots will definitely be a little more clearer. Lets get this thing onto charge ASAP. Connecting an old e-mount 55mm to 210mm lense, its a start.